What lurks underneath the water in the darkened depths of the ocean… Why it’s a bunch of wonderfully adorable sea-creatures of course! To celebrate our love for the ocean and all its inhabitants, we have decided to bring a new range to Red Candy. 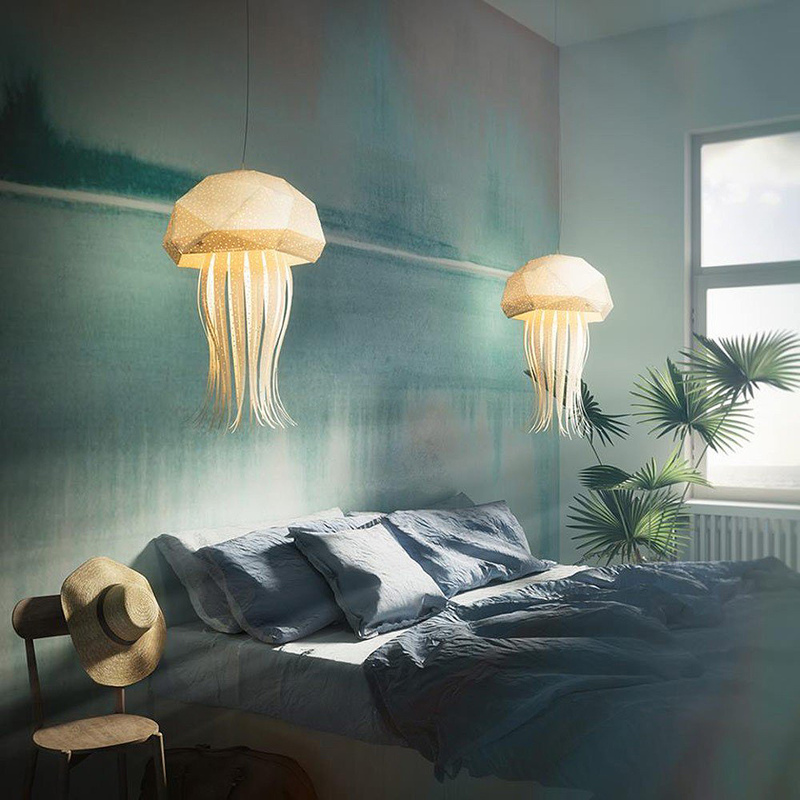 Our fantastic Sea-inspired lampshades and lanterns! 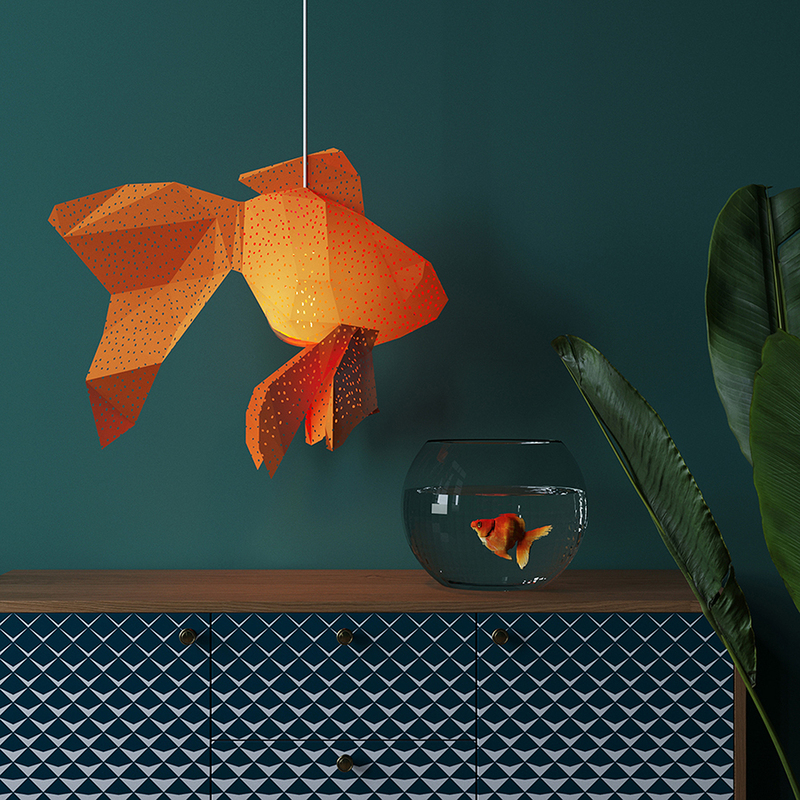 Made from lovely, eco-friendly paper, our Origami Sea-Life Lamps are both kind to your eyes AND kind to the sea. The lanterns feature a beautiful origami-style that replicates the hand-folded craft that has been used in Japan for over 2000 years! The lanterns come in two styles. 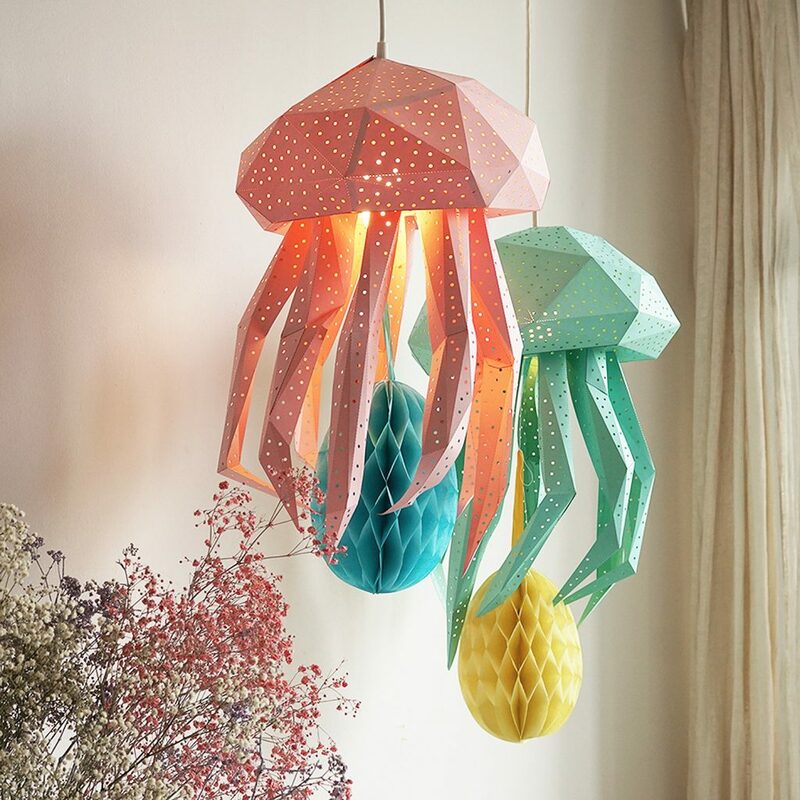 The ‘Giant’ Origami Sea-Life Lamps comes premade using super high-quality craft paper, featuring a complete origami style. No glues or adhesives are used during their construction. These lamps also come with a pendant lamp cord! The other style comes as a DIY, meaning you get to have all the fun of making the lamp yourself! Featuring an easy-to-follow guide, the lamp should take around two hours to complete. The perfect rainy-day activity with your youngest. 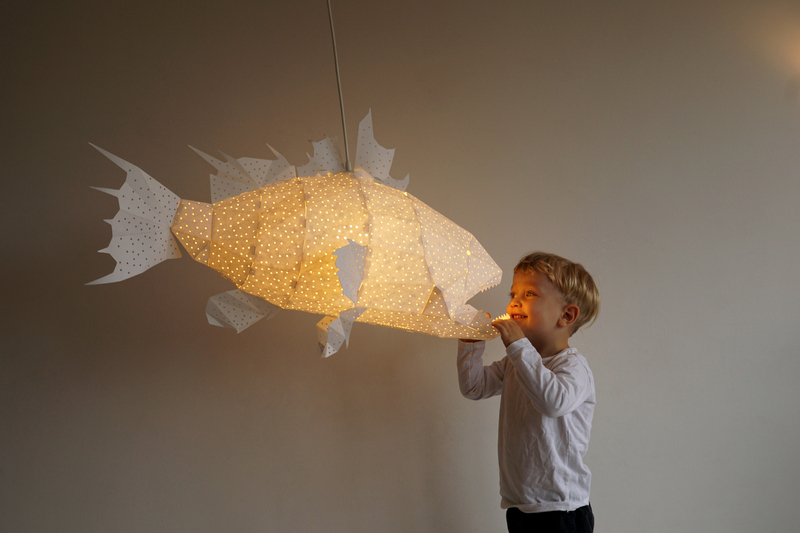 These lamps are made of 300gsm craft card, which is the perfect material for origami! 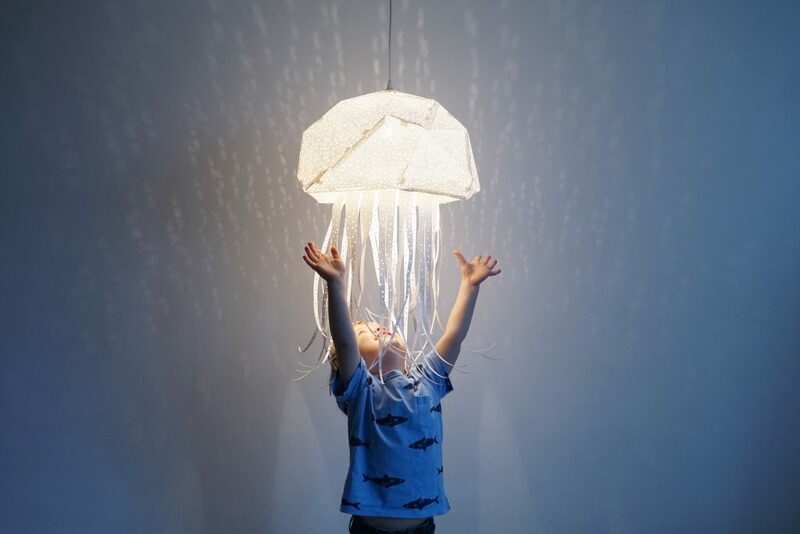 Whether you’re looking to add a unique touch to a space, or want to make your child’s dream of becoming a Merman or Mermaid come true, then these Origami Sea-Life Lamps are sure to inspire! 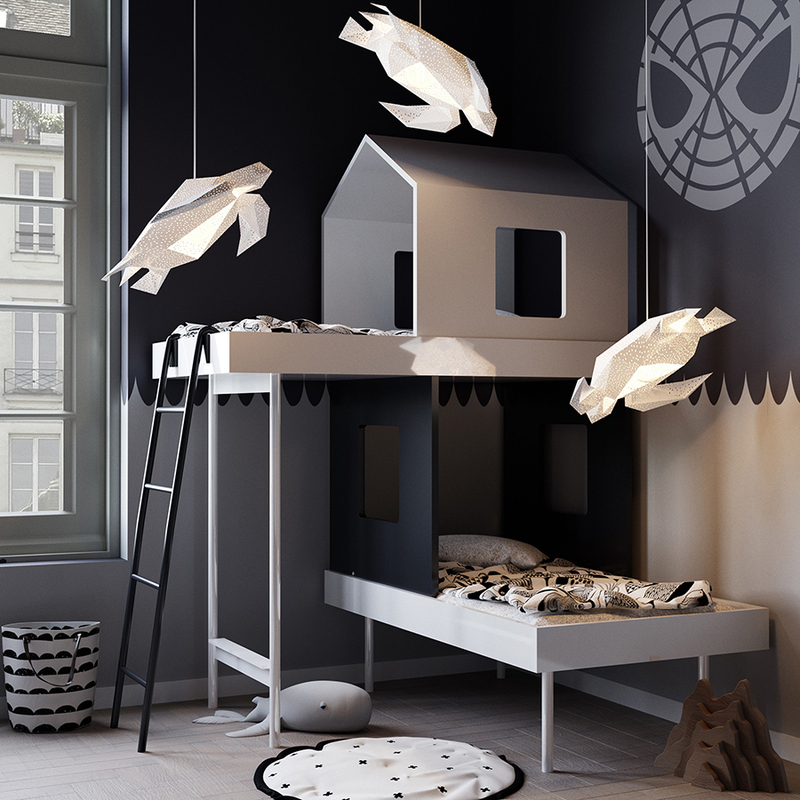 Equally suited for both a child’s room and your own, these pieces of decor are stylish and modern, and are sure to add a truly unique touch! Neon Newness at Red Candy! 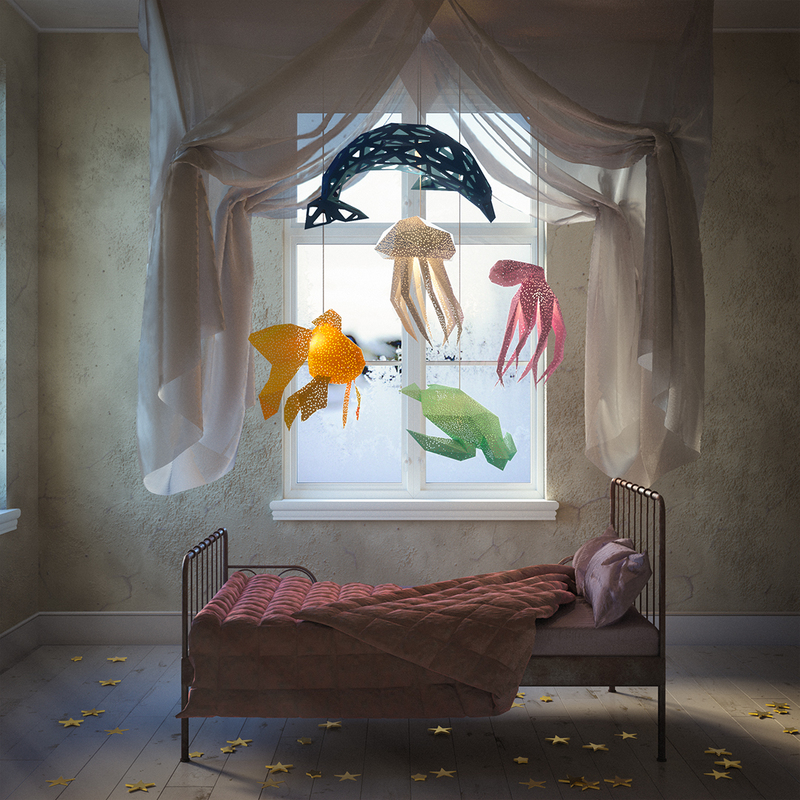 Seletti Spaghetti – Bringing Strange to Red Candy!